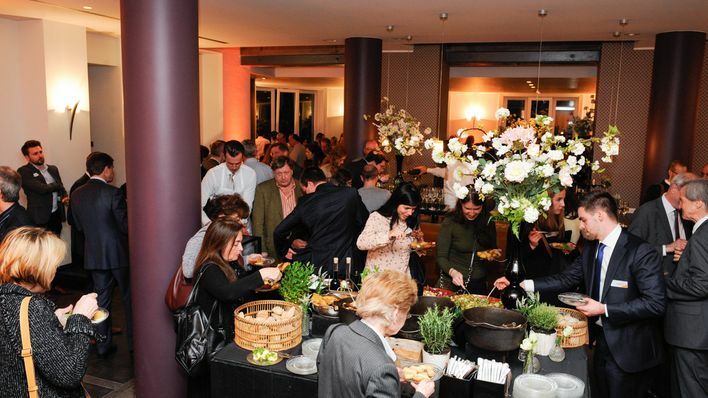 The 10th Brussels Wednesday Social took place on 21 November at the Concert Noble, Brussels. 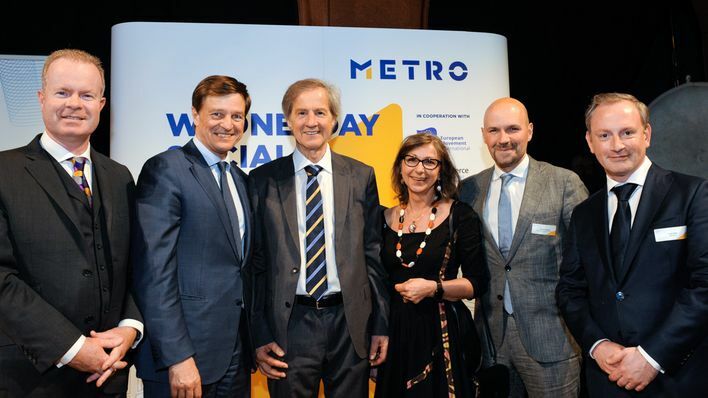 In cooperation with the European Movement International (EMI), EuroCommerce and Forum Europe, METRO invites you twice a year to a “Wednesday Social”, join us for the next event in the Netherlands. The world is experiencing increasing uncertainty, volatility, and divided societies. Institutions, principles, values, which once seemed stable, are constantly questioned and can no longer be taken for granted. Protectionism, economic nationalism, populism, and identity politics are on the rise. Many people distrust global institutions, conventional governments, international cooperation, and multinational companies. Can the European Union still fulfil its promises of freedom, democracy, peace, prosperity, and open societies in these circumstances? 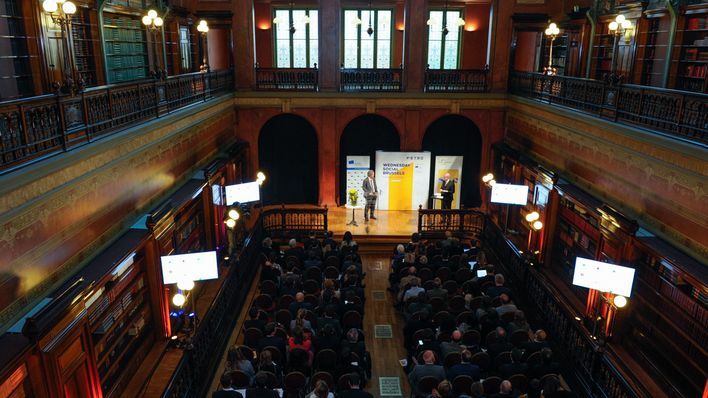 The 10th Brussels Wednesday Social gathered leading figures for a debate on the future role of the Union. One of our main hopes is to bring together people from different areas to hear their different perspectives and learn from each other. So your opinion is particularly interesting for us. Together with you, we want to participate actively in the political and social dialogue and to foster the debate for the prospects of Europe. 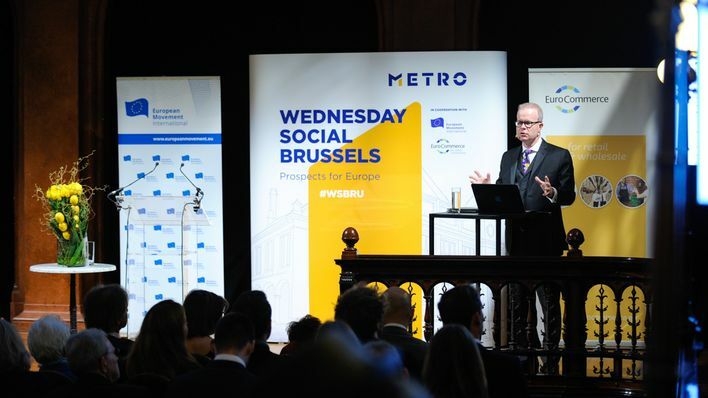 We cordially invite you to join in with our discussion: on site in Brussels, on METRO Digital Office Brussels or on Twitter with the hashtag #WSBRU. For more information on previous events please click here.